Whatever your proposal, LCTP can prepare and co-ordinate the lodgement of your Development Application. Development Applications can be prepared for all residential, commercial, industrial and rural projects. If you require expert assistance with making an enquiry concerning the development potential of your land, regularising unauthorised building works, or making a submission to a Council, LCTP can help. If subdivision is your goal LCTP are the experts. 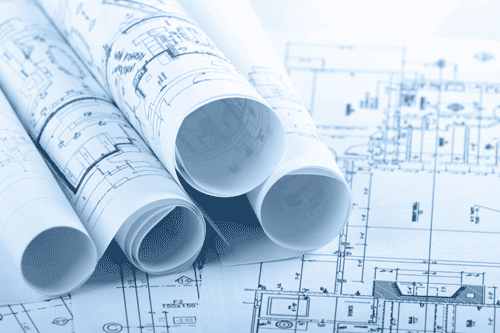 Lee Carmichael has extensive experience and expertise with land subdivision proposals. For all your town planning needs.